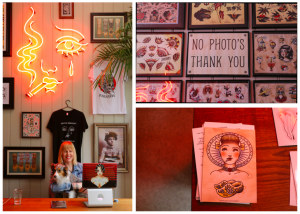 How has the tattoo industry and style changed in the last 20 years? 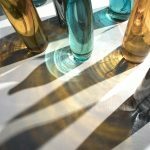 And how will it evolve in the future? 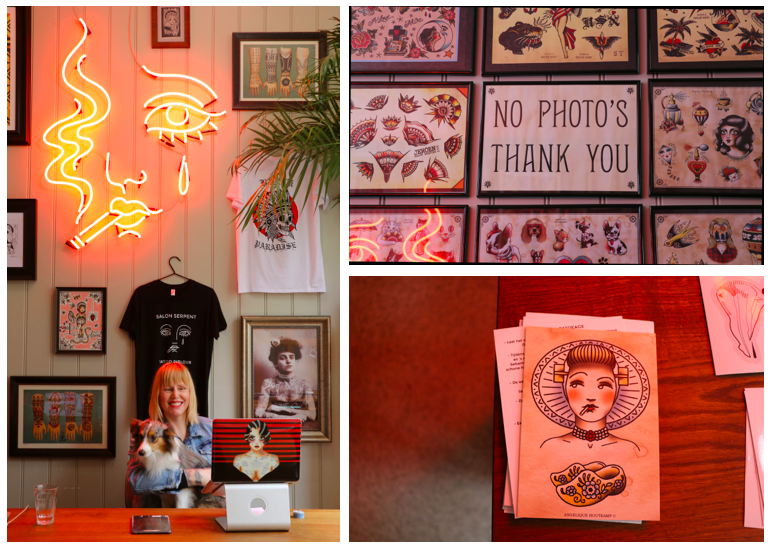 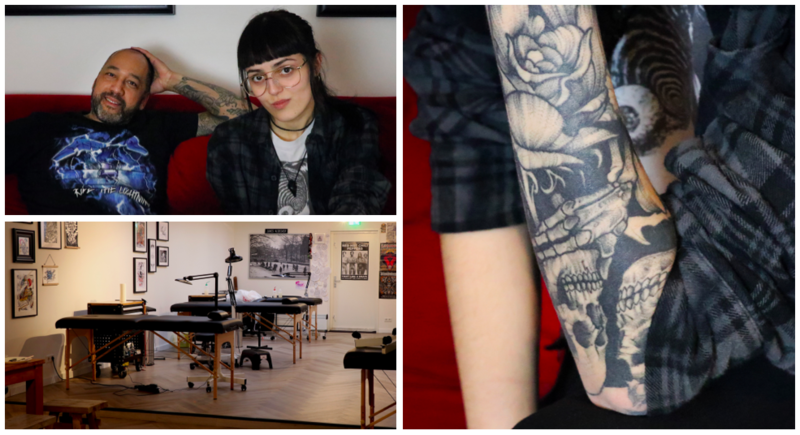 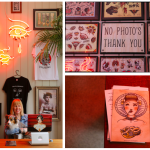 Sanne and Tatiana visited two different tattoo shops in Amsterdam, Salon Serpent and New Amsterdam Tattoo Studio, and had a chat with the owners and artists. Listen closely to hear what each one thinks about the industry’s past, present and future, along with some other opinions, from their biggest accomplishment to their experience with sexism. NB: this podcast is a mix of two interviews made at different times and in different places so pay attention to the voices to recognize who is talking!